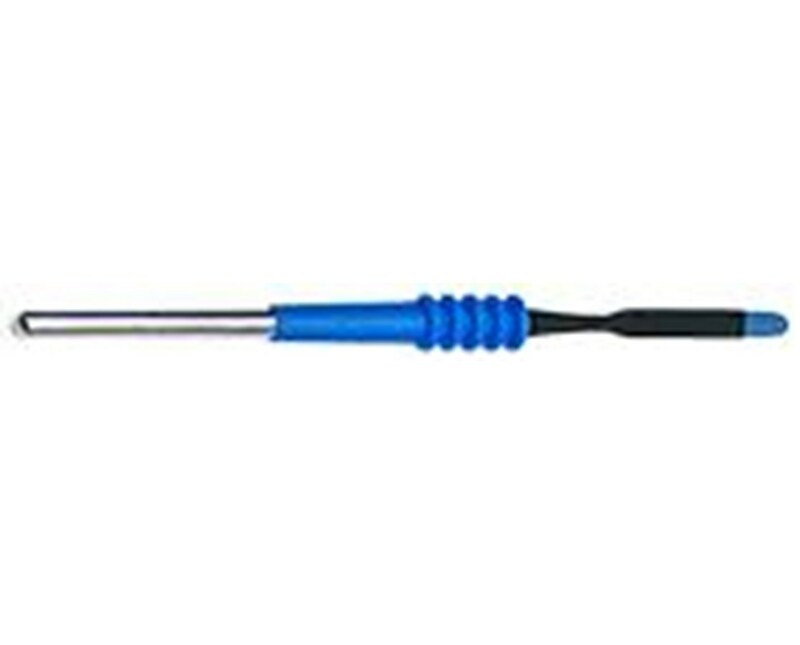 The ES37T Resistick II Coated Extended Insulation Blade Electrode is 2.75" long and can be used with any Bovie Electrosurgical Generator or Desiccator. Resistick II electrodes are coated with PTFE (polytetrafluoroethylene) which can resist eschar build up. This helps the electrode move more effectively through tissue, making surgical procedures more efficient.The Resistick II electrodes clean off quite easily with a damp cloth. 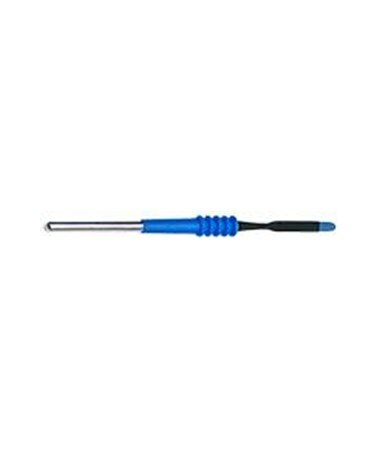 The ES37T electrode is manafactured to the highest standard. They come in 1 ea or 12 per box with each blade individually wrapped.